Step 1 In a food processor or blender, combine the garlic, chopped celery, onion, tomato, tomato juice, lime juice, celery salt and Worcestershire sauce and puree until smooth. Press the mixture through a fine sieve. This makes a generous 2 ½ cups mix. Step 2 Add the vodka, if using, and Tabasco sauce to taste and pour into 4 glasses with ice. Serve with leafy sprigs of celery and lime wedges. In Recipes-list.com we have selected the most viewed recipes from category - . Enjoy the best recipes specially selected for you! 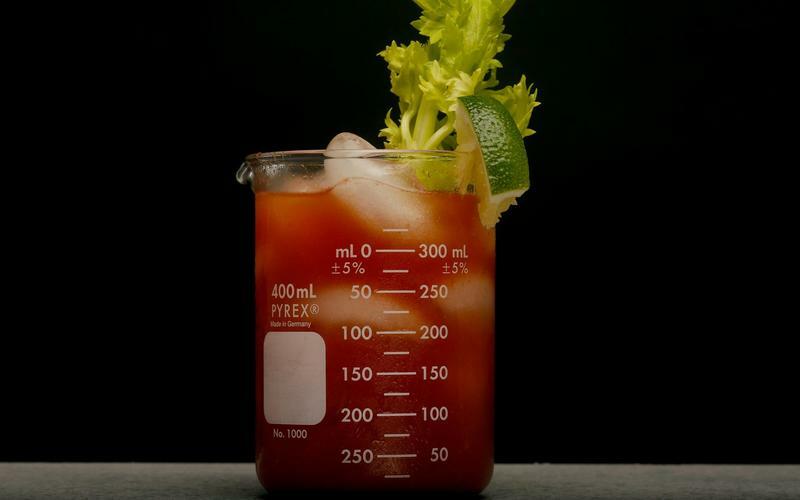 Very bloody mary is the right choice that will satisfy all your claims.